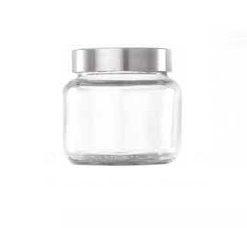 There are different types of jars which is required in every home. 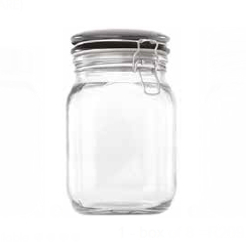 One such jar is the 2 litre type to hold items in good quantities. 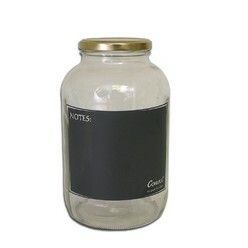 You can find Consol Classisc Innovations jar with notes 2LT to be bigger in size and suit your kitchen needs. 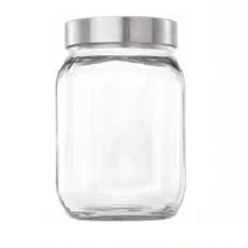 Although they are big, they are stylish looking, are lightweight and can be handled easily and without any hassle. They are designed to enhance the appearance of your kitchen.